Have you seen the scan of A Century Awheel? 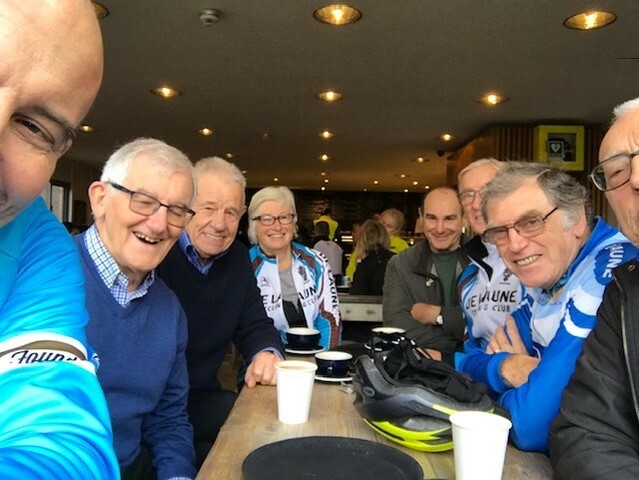 The De Laune Cycling Club is proud to be one of the oldest cycling clubs in the country; with a history covering three centuries (well almost!) - we were founded in 1889. Based in the south-east of London we have around 100 members. We are involved with all levels of racing - Time-Trials, Track, Off-Road, Road/Circuit, Triathlons and Rollers; as well as Sunday Club Runs and many social functions. 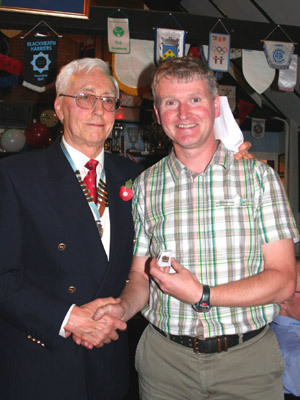 The Club is affiliated to all of the leading cycling associations. The bigger the bum, the bigger the message! This website has over 230 pages and contains over 600,000 words. Always use lowercase - it will find UPPER & lower!